This title is part of the "New Spotter's Guides" series offering enthusiasts, keen to discover the many fascinating aspects of the natural world, a pocket-sized field guide. Each title contains spotters' score cards, glossaries, maps, reference materials and illustrations of 100-200 species. About Esmond Harris (Author) : Esmond Harris is a published author. 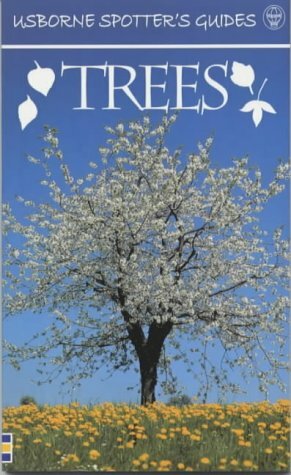 Published credits of Esmond Harris include Trees (Usborne New Spotters' Guides).